There’ll be times when you need a tailored pant to take you from desk to dinner – and our fierce Suiting Pant is your solution. Luxurious in both quality and cut, the styling features a delicate stretch waistband to ensure a flush finish for your shirts and outertwear. 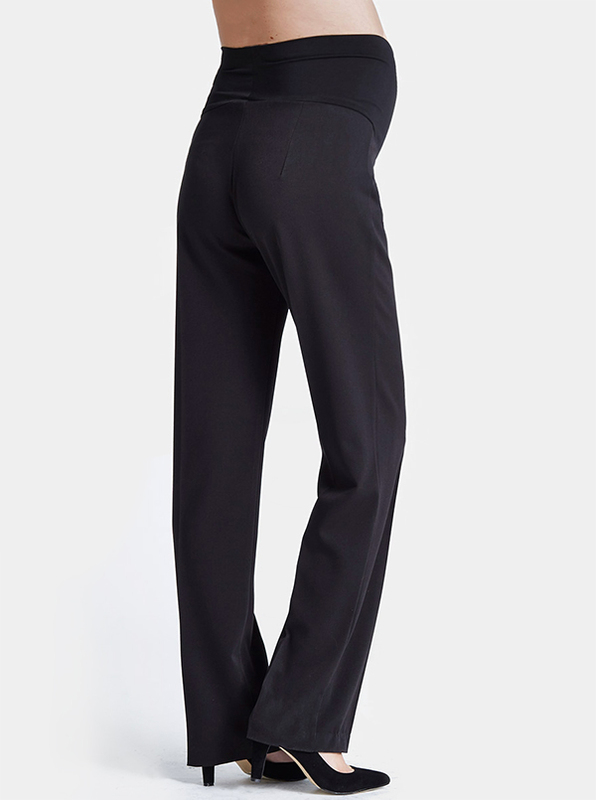 These popular pants give an exceptional and sculptured fit, with a modern straight leg and front crease. Ideal for the savvy executive that wants a polished look from day to night. You’ll love the co-ordinating Urban Blazer if a suit is required.